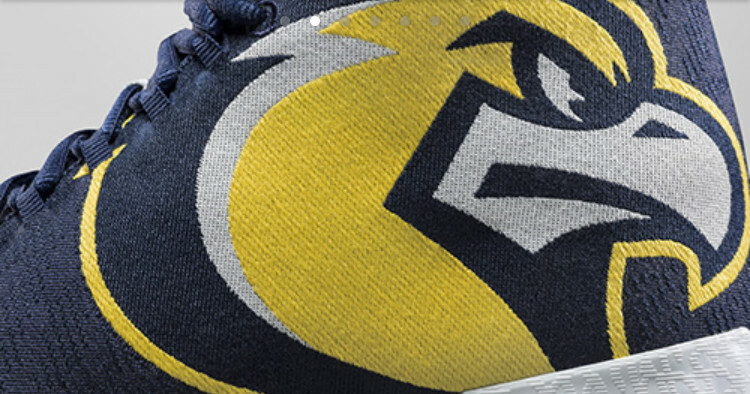 A wild PE for the Golden Eagles. 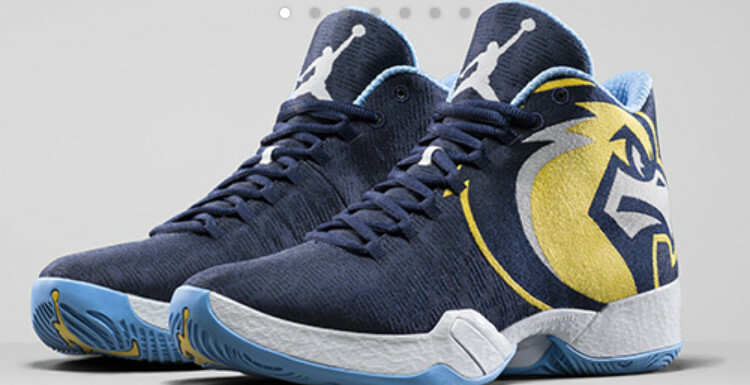 The collegiate series of Air Jordan XX9s will continue with this version for the Marquette Golden Eagles. The Marquette Jordan 29 takes advantage of the Flyweave upper to flex the graphic capabilities of the shoe with a jumbo logo hit. The sneakers will be worn by the Marquette University men's basketball team during an upcoming trip to Italy, and were debuted in the squad's new program-specific app. As was the case with the "Oregon Ducks" and "UNC" pairs of the Jordan XX9, this sneaker probably won't be hitting retail.